Abstract. In his keynote speech at ISAGA2009, Professor Dmitry Kavtaradze asked the question if wisdom is better transported indirectly through games. Through this paper, we aim to carry on with the discussion that followed Professor Dmitry’s address, by presenting a review of traditional Chinese and Indian games and their relevance in this digital age. Traditional Indian and Chinese game design aimed to develop skills like motor coordination, logical thinking, strategy, mathematics, concentration, etc. Language and culture are found to be embedded metaphorically in many such games. Wisdom from rich scientific and cultural knowledge is thereby transported with the games that are also tremendously enjoyed at play and helped in personal development. Most of these games are generally suitable for all ages to promote interaction between generations. Efforts are on at Private as well Government levels to revive the traditional games. Many leading Corporate now make use of these games for leadership training or as ‘de-stressers’ for their staff. ISAGA provides the right platform to carry on the efforts from Gaming & Simulation Research Community. Through this review, we aim to generate interest among fellow members and researchers to contribute to the revival of these games to impart the wisdom to the digital natives of the world today. 玩遊戲, pronounced in Hanyupinyin as “wan you xi”, means “playing games”. ‘Play’ provides a structured yet informal means to learn, develop and grow. ‘Play’ in the form of sports, games, puzzles, and toys has been part and parcel of traditions and societies worldwide. There are other notable forms e.g. puppets, paper folding art, which like have been widely understood as play activities. The only way to maintain the rich culture of ethnic groups is to pass the traditions and beliefs on to the children. For this paper we consider the phrase ‘Traditional Games’ to include games, toy playing, and puzzle solving. Also, we have not classified these games in any specific order to keep the discussion as open as possible. Most traditional country toys were hand-crafted with conveniently found materials: mud, metal, water, cloth, wood and paper. 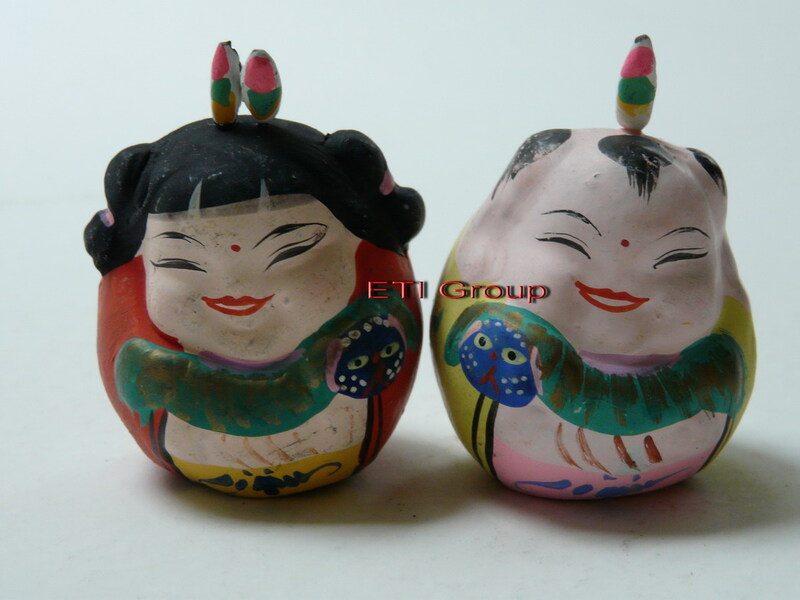 Figure 1 ~ figure 2 display traditional toys made from different materials. It is obvious that economic life has significant impact on such toys, which were closely connected with production skills training for the period and the region where they were found popular. Before mass production factories became reality, each of these toys was individually designed and crafted. Games were played in the form of interacting with these toys. Contests were organized to display and promote mastery skills of playing.